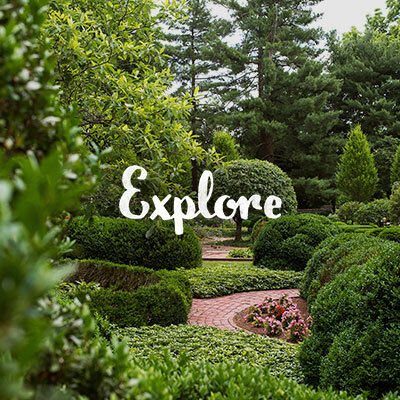 Celebrate Lexington by taking a Staycation right in your own backyard. As Lexingtonians, we’re lucky to live in such a beautiful, vibrant, dynamic city. Tourism is a big part of what keeps our city growing, which is why it’s so important to get out there and support local businesses during National Tourism Week and beyond. 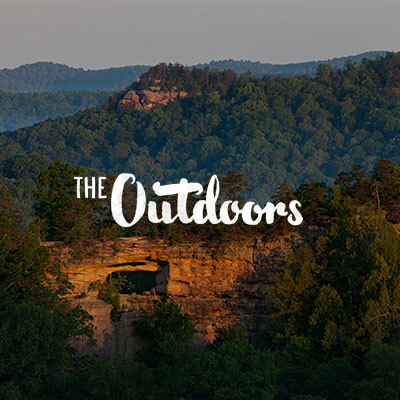 Get inspired to explore your hometown with the help of our curated local guides. There’s something new to discover around every corner. Did you know that Lexington has more than 450 surrounding horse farms? 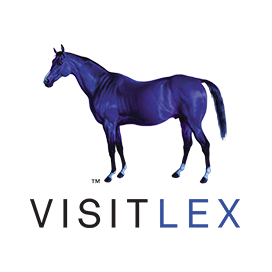 Set up a tour or take a drive past some of the area’s most famous Thoroughbred horse farms, nurseries and more with this guide from our friends at Visit Horse Country. View the Horse Country Guide. 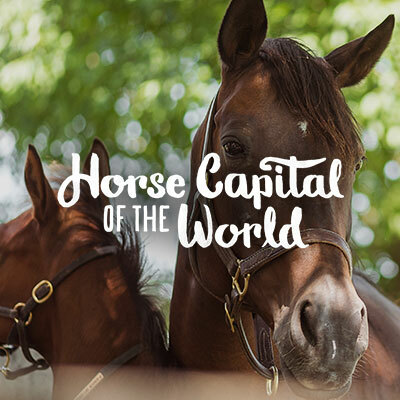 We live in the Horse Capital of the World – how cool is that? Celebrate the Bluegrass region’s unique equestrian heritage with this guide detailing Horse Country hotspots and more. View the Equestrian Guide. 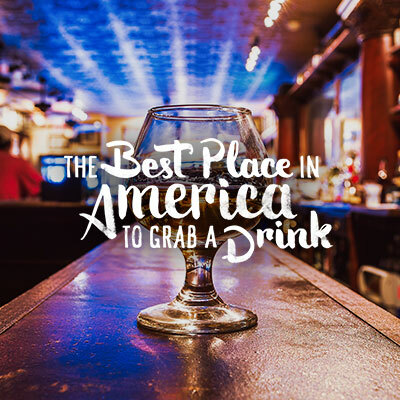 There are a variety of ways to explore Lexington’s bourbon scene beyond the nine distilleries within 35 minutes of downtown. The Bourbon Buff guide gives you a full rundown of the best ways to experience bourbon, with a full morning-to-evening itinerary. 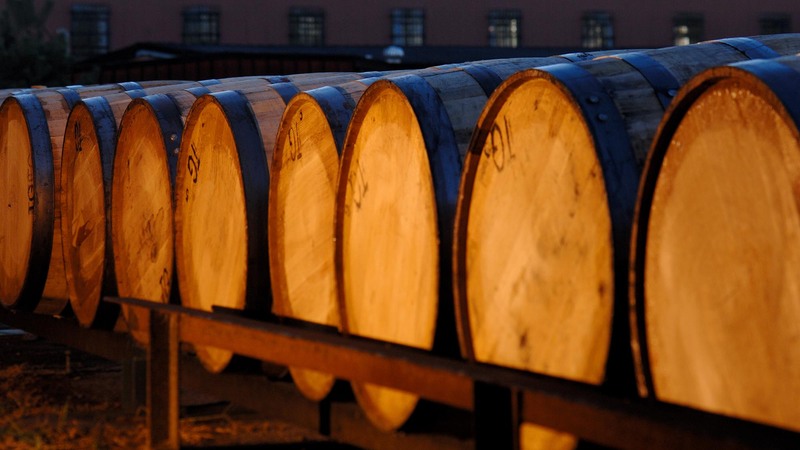 View the Bourbon Buff guide. Have a free Saturday? Fond of craft beer and great food? Use the Saturday Sampler as your guide to some of the most popular craft beer and dining options in the area. We’ve laid out your day for you with suggested times, but feel free to explore this list at your leisure. View the Saturday Sampler. 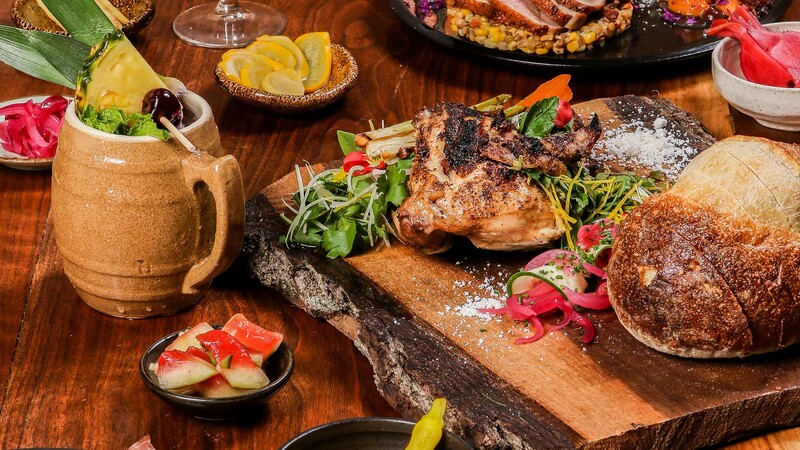 If you fancy yourself a foodie, you might want to check some of these acclaimed culinary spots off your list. 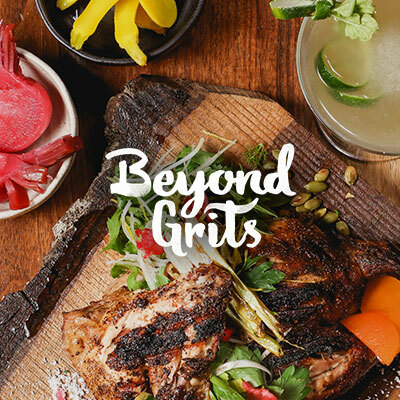 As you’ve probably noticed, there are restaurants popping up around Lexington all the time, so be sure to keep an eye out for the latest and the greatest eats in the area. View the Foodie Guide. Whether you enjoy getting your fix from caffeine or sugar, there’s no shortage of coffee and donut shops in the area for you to explore. Take a gander at our Coffee & Donut Trail guide, and then get out there to experience them all. View the Coffee & Donut Trail Guide. If you’re from around these parts, you likely pass historic sites with legendary backstories on a regular basis. This is your chance to get in touch with your inner history buff and travel back to 1775, when Lexington’s rich history began. View the History Lover guide. 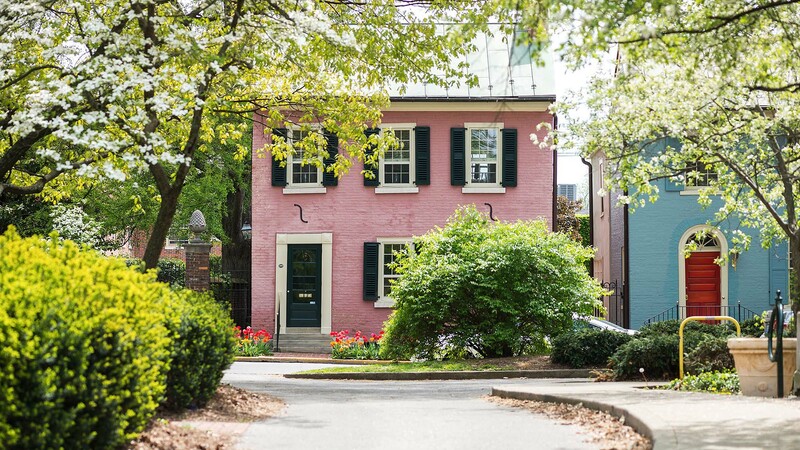 Spring and summer are beautiful seasons to discover the picturesque blooming gardens and historic architecture peppered throughout Lexington. With the help of this guide and acclaimed garden designer Jon Carloftis, take a stroll through some of the most enchanting gardens and inspiring architecture in the area. View the Garden and Architecture Tour guide. 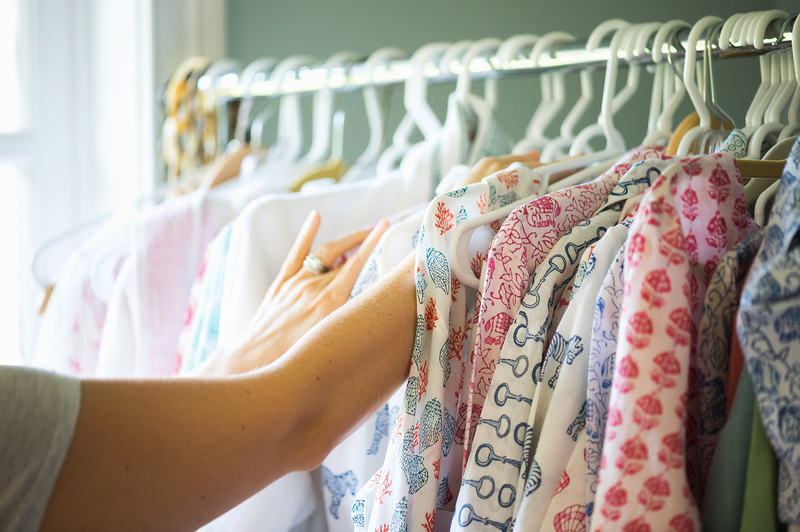 Discover the popular and under-the-radar shops around your stomping grounds, or get to know a different area of town, with our Shopaholic guide that showcases boutiques, home good stores and more by area. View the Shopaholic guide. 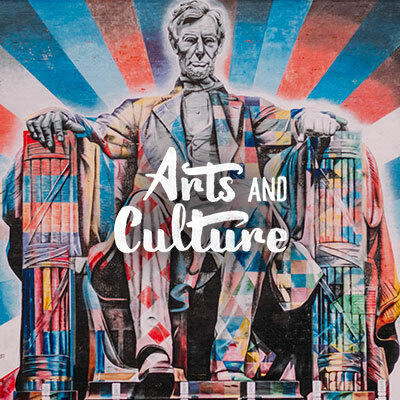 Lexington’s art scene is vibrant, diverse and local. Support local artists, view exhibitions from all over the world, or explore seasonal events at our pick of museums, galleries, local art shops and more. View the Art Aficionado guide. From authentic Bluegrass music and local solo artists to jazz bands and beyond – Lexington’s live music scene is alive and well. Discover unique entertainment experiences hidden around Lexington and find out where you can catch the hottest local acts and visiting performers in town. View the Live Music Lover guide. Come for the football. Stay for so much more. Architectural Digest’s guide to the perfect weekend in Lexington!